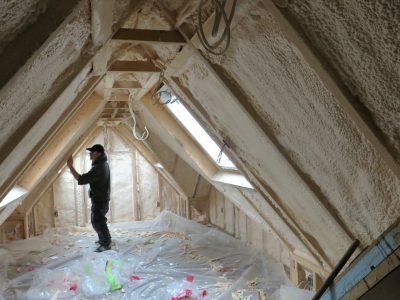 Winter is the season when people in cold regions rely most on home insulation because winter presents the greatest need – both physically and financially. The thing is, you have to think correctly about insulation if you want to make wise upgrade decisions. 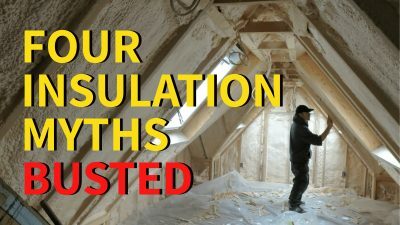 Break free of the four most popular insulation myths and you’ll be warmer, wiser and wealthier. R value is the most common yardstick for measuring thermal insulation performance, but there’s a problem. Lab analysis of R values is what you see on insulation packaging, but it’s based on testing that completely eliminates air movement from results. This matters a lot with fluffy insulation materials because air movement greatly lowers real-world insulation performance. 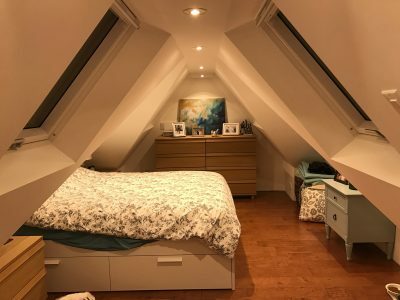 Drafts and air currents often happen within wall cavities and attics and this is why real-world insulation performance can be significantly lower than advertised values. On the other hand, insulation products that don’t allow air movement through them (spray foams and rigid foams, for instance) have real-world insulation values almost identical to what you see on packaging and advertising. Their performance doesn’t decline. Air-impervious insulations can be more than twice as effective as air-porous insulations of the same R value under real-world conditions. 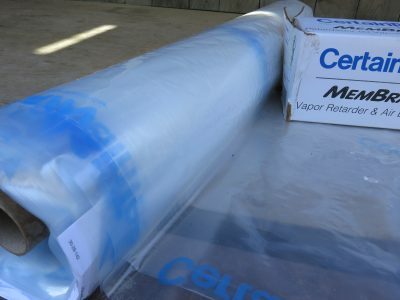 The purpose of a vapour barrier is to stop warm, moist, indoor air from infiltrating fiber-type insulation during cold weather and condensing. Visible moisture or frost on the inside of a vapour barrier is either caused by a leaky vapour barrier or moisture migrating into the wall cavity from the outside. Leaky siding can cause this, and it often happens in basements that are apparently leak free. Vapour barriers are essential for any kind of insulation that air can pass through. 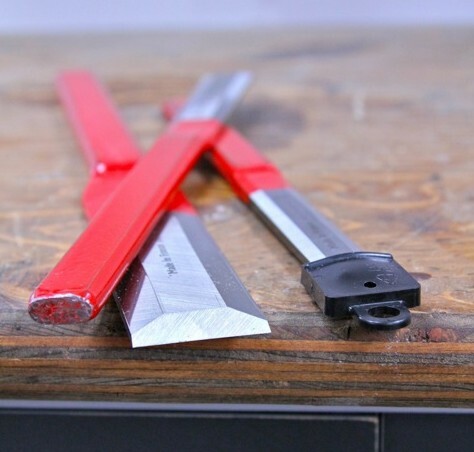 Never do the really foolish thing of slashing a vapour barrier that you find has moisture behind it or forgetting to install a vapour barrier in the first place. Today’s best vapour barriers prevent moisture from moving into wall cavities while also letting trapped moisture escape. Back in the 1970s, urea formaldehyde spray foam was used to insulate homes. This proved to be a problem because authorities didn’t fully understand the dangers of urea formaldehyde off-gassing at the time. Just don’t let yourself think that all spray foam is harmful today. That’s too simplistic. Despite media reports that conjure fear, properly applied spray foam delivers safe results and outstanding air sealing. Nothing else works as well as closed cell spray foam for sealing and insulating. Insulating properly isn’t as straightforward as it looks and it’s easy to understand why. Heat loss is invisible, insulation products are usually hidden, and the physics of air movement and condensation are widely misunderstood. 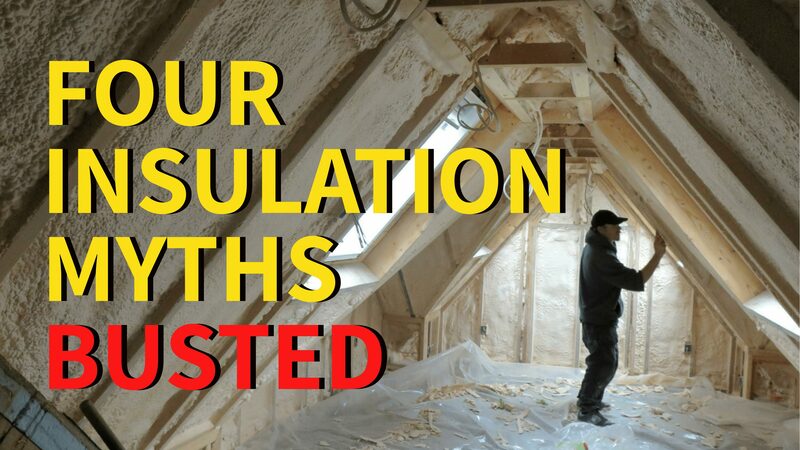 Let facts bust the four top insulation myths and you’ll be much closer to optimizing the energy performance of your home. The Canadian federal government is committed to helping boost the energy performance of houses. This could mean a rebate on your replacement windows and other energy upgrades. Visit http://www.naimacanada.ca for a current list of all energy-related rebate programs across the country.